I am training to ride in the 2015 Pairs-Brest-Paris 1200km ride that must be completed in 90 hours or less. This is my first video with the GoPro HD Hero2 video camera. Hope you enjoy. You can follow my progress here over the coming months. This is my fun trailer. 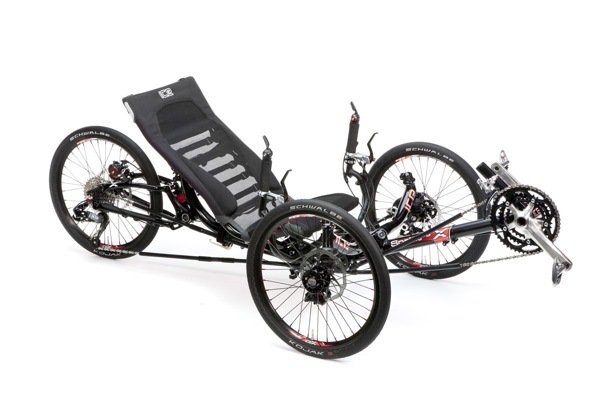 I plan on riding the PBP on a recumbent tadpole trike, that will look something like this one below.